Gardiner Houlgate auctioneers in the UK have an original owner Rolex Submariner Ref. 5513 with a rare Explorer dial that will be auctioned on October 26th. 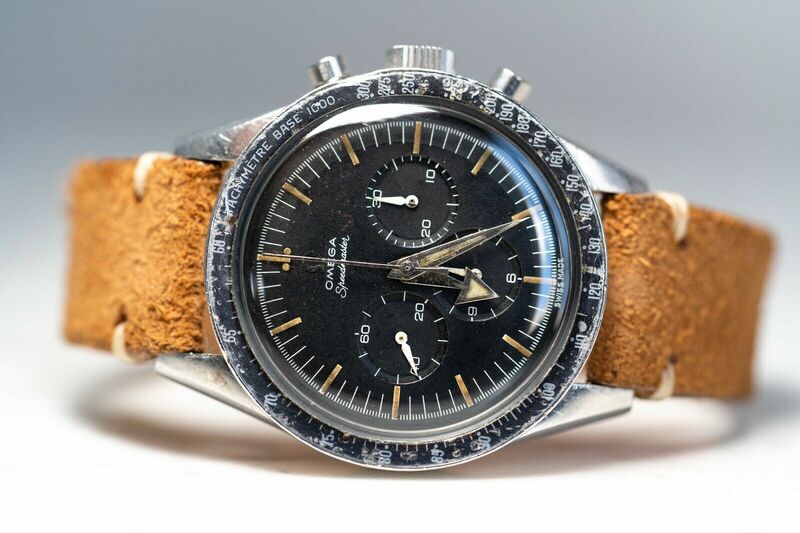 The watch was purchased from Perry Greaves Limited in Birmingham on May 28th, 1966, for £69.10. It was a gift from the seller’s wife just before the birth of their first child, who was born in October of the same year. The 3-6-9 hour markers make this watch what is called a Submariner “Explorer” dial, due to its similarity to an actual Rolex Explorer dial. This is, of course, rarer than a standard 5513 and so it is worth many times more. Plus, it includes box and papers, and story from its original owner along with photos from the 1960s and 1970s, respectively, showing him wearing the watch. Additional details of the watch include pointed crown guards, serial no. 1009xxx, circa 1963, caliber 1530 26 jewel movement, caseback stamped with “5513” and dated “III.63,” inscribed with various service references, riveted 7836 Oyster folded link bracelet with 380 end links. It comes complete with the Rolex box, purchases receipt, and even a spare bezel and Plexiglass, which were replaced during a previous service. 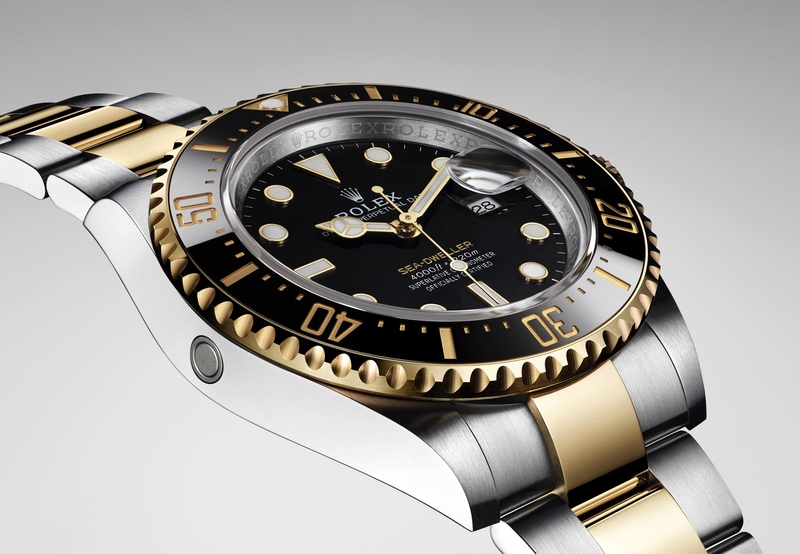 This Rolex Submariner Ref. 5513 Explorer dial (Lot 0075) has a pre-sale estimate of £60,000-100,000 ($73,230 to $122,050 based on today’s exchange rates). Also worth noting, Gardiner Houlgate sold a Ref. 5512 Submariner with Explorer dial for £192,000 ($234,368) in May 2016. 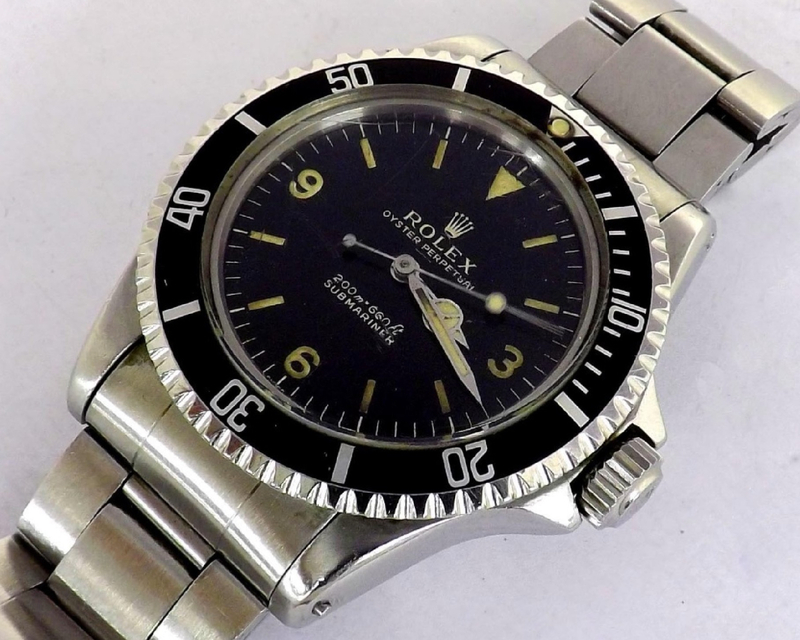 Antiquorum also had similar Explorer Submariner they sold in 2014, except that watch also had an underline dial. Interestingly, according to the Daily Mail, during a service 20 years ago the owner says he almost got the dial replaced, but the watchmaker ended up servicing everything but the dial, thankfully, as a replacement dial would have negated most of the value of the watch, because the value is dependent on the rarity of the dial.